Wildfire and flood destroyed studios of artists recently assisted by CERF+. 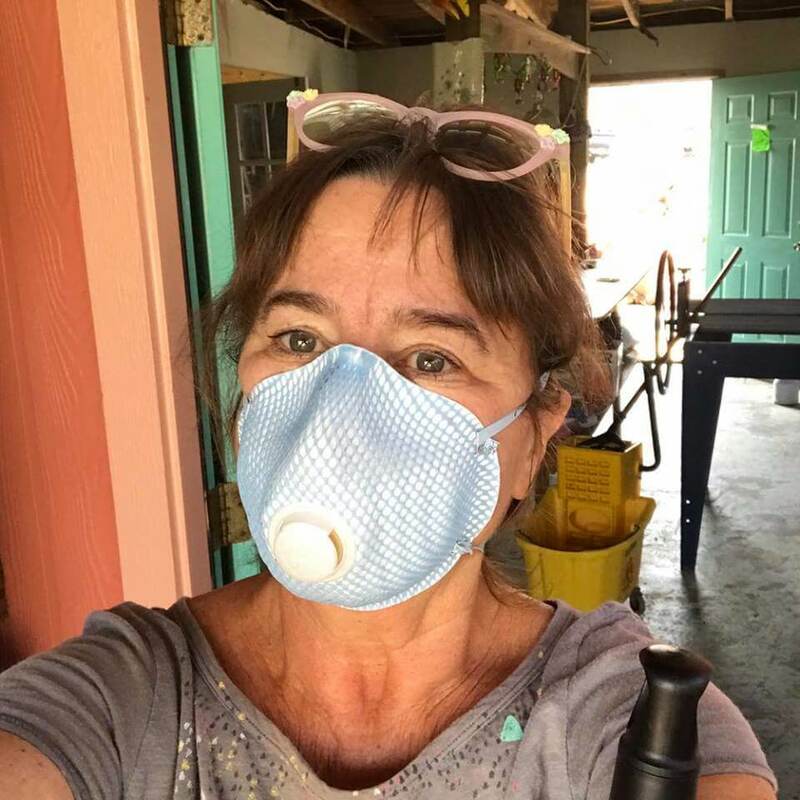 Are You an Artist Working in a Craft Discipline Impacted by the California Wildfires or Storms? 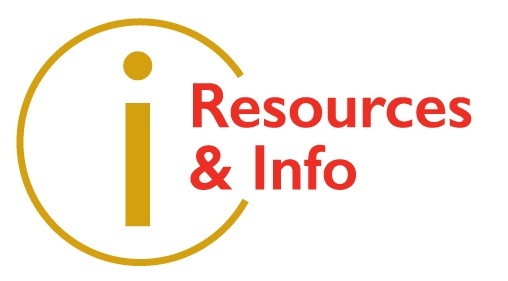 The last day to apply for FEMA assistance and SBA loans in response to the November wildfires is 1/31/19. Disaster Unemployment Assistance – For the self-employed as well as employees. Application deadline has passed. 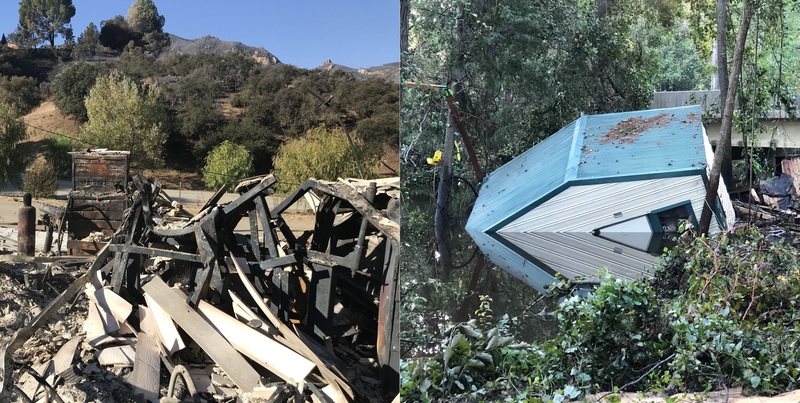 If your home, studio or space was damaged or destroyed in one of the recent California wildfires or storms, review these tips to help you clean up, recover what you can, and rebuild. View the “Protect Yourself!” Personal Protect Equipment (PPE) video.